After a long while of speculation, and nearly a year after it’s announcement at the end of Super Hero Taisen Z, the Kikaider movie reboot finally has something solid to show! At long last the reboot design for Kikaider himself has been revealed! And a pleasant surprise accompanies this image, the reboot design for everybodies favorite anti-hero himself, Hakaider! 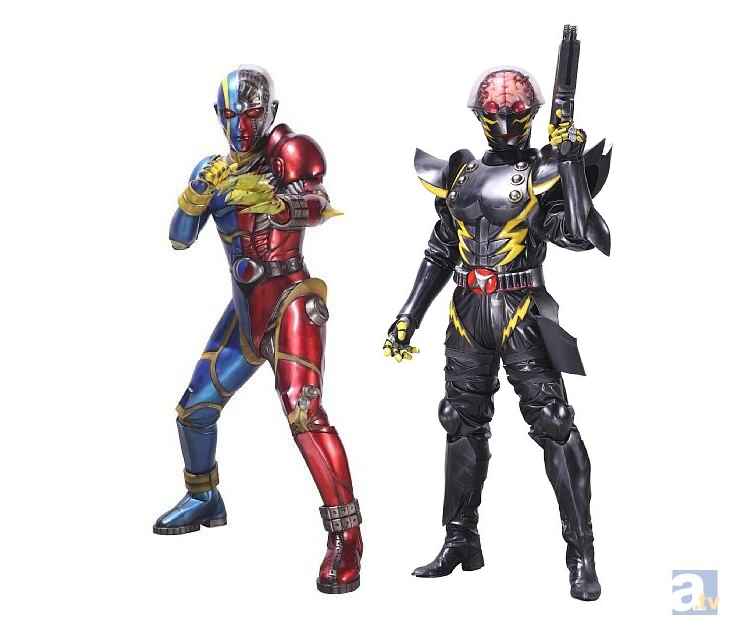 That’s right, this image finally confirms that both androids will be featured in the film, though let speculation abound about Hakaider’s role. The film is said to be a heart warming love story. But as anyone whose seen Mechanical Violator Hakaider » Continue Reading.